Welcome to Benson Golf Club! 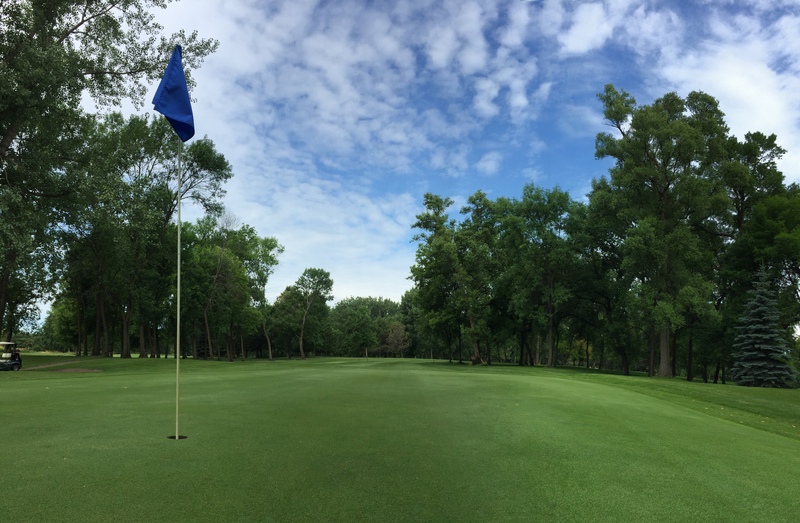 The Benson Golf Club, located in Benson, MN, is one of the finest and most complete golf facilities in the area. We have a 18 hole championship course. The practice facility has a large driving range, a well-maintained putting green, and one of the best short game practice areas anywhere. We also feature banquet facilities, and a fully stocked Golf Shop. It's the perfect facility for your wedding, golf outting, or early morning round. The course features a total of 26 fairway and green-side bunkers. The fairways are lined with mature trees leading up to smooth rolling greens. The Chippewa River winds through the course. Water comes into play on 10 holes. I really like this course… Beautiful condition, challenging holes and long. Staff and patrons were all very friendly. Kind staff, beautiful course, good food and it all makes for great family fun! Quiet, clean, beautifully manicured and challenging to play. 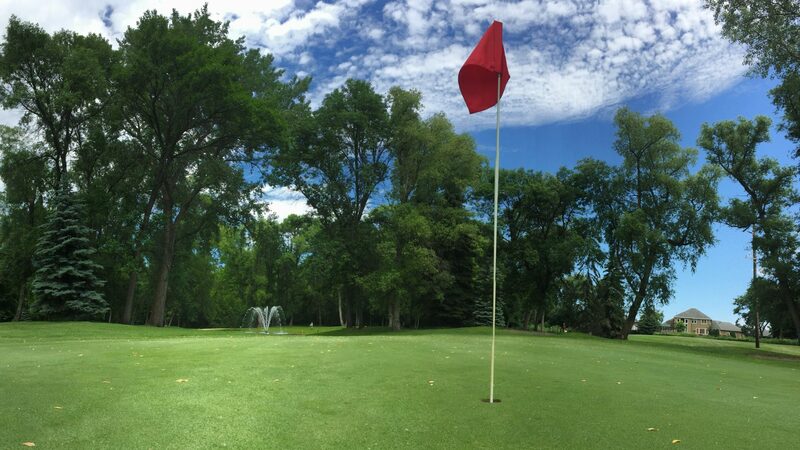 Call or e-mail the Benson Golf Club today to book a tee time or arrange your next event!